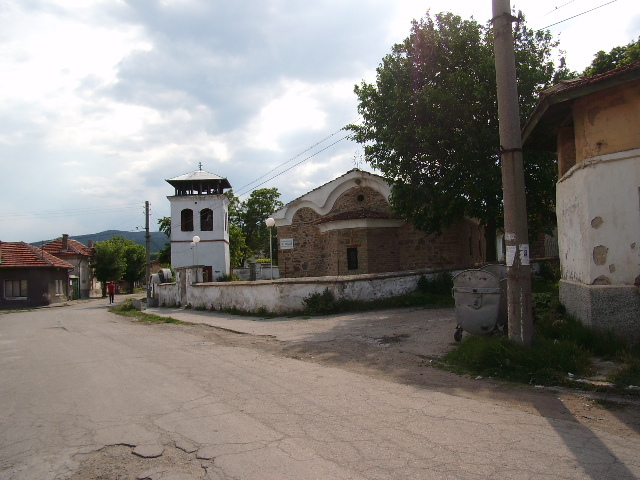 Balanovo is a village in western Bulgaria. It is located in the municipality of Dupnitsa, Kyustendil region. It is located 9 km southwest of Dupnitsa, 25 km southwest of Sаpareva banya, 35 km west of Panichiste resort, 36 km east of Kyustendil and 70 km south of Sofia. Population is around 454 people. 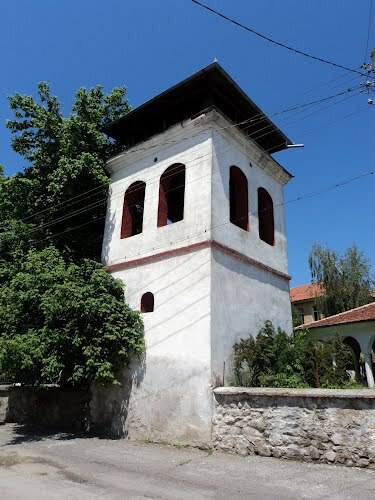 Its altitude is 541 m.
The valley of Dupnitsa falls within a climate region with a Mediterranean influence, which mitigates the climatic conditions of the area and it relates more to the temperate-continental climate. Winters are mild and summers - warm. The village has good infrastructure - electrified and water supplied. 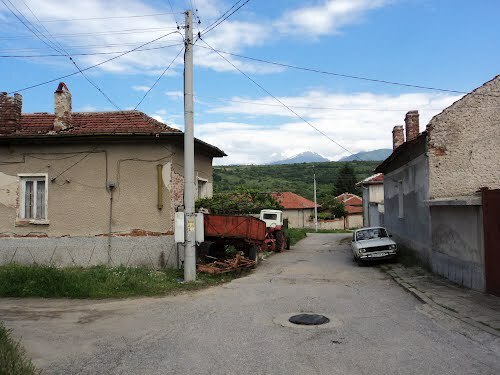 Partially paved streets, mobile phone coverage and internet. 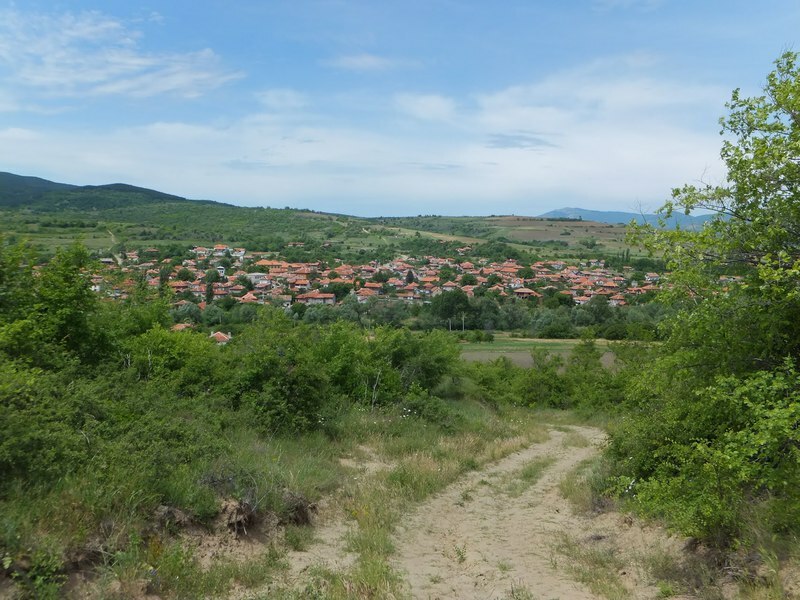 The nearest schools, kindergartens, medical care, pharmacies and department stores are just minutes away by car in the town of Dupnitsa. 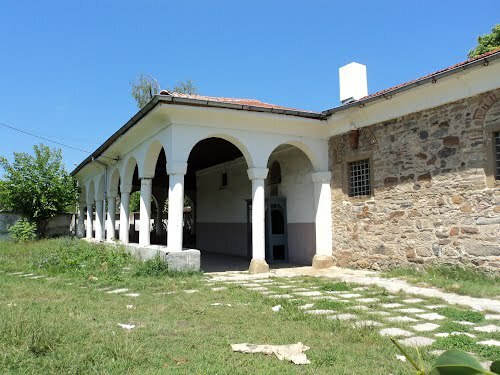 In the village there is a community center "Probuda-1902" - the only one in Kyustendil region that receives prestigious award from the International Competition of "Glob@l Libraries," funded by Bill Gates. In the center is erected a monument in honour of the soldiers who died in the World War II.